Big, Beautiful Websites That Are Even Bigger On Functionality. Do What You Love; Let Standard American Web Worry About the Rest. 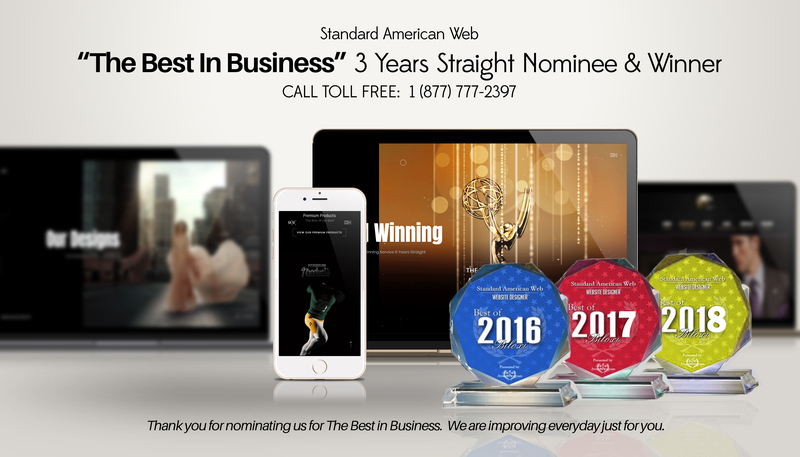 *Winner Of The 2016 "The Best In Business Award" for Web Design. FINANCING AVAILABLE.